Tai chi is practiced in four main areas martial arts/ self-defense, philosophical/creative, medical/therapeutic and spiritual/religious. Many of us have seen people practicing tai chi. It seems so graceful and soft, but out of the softness comes a very effective short and middle range martial art. 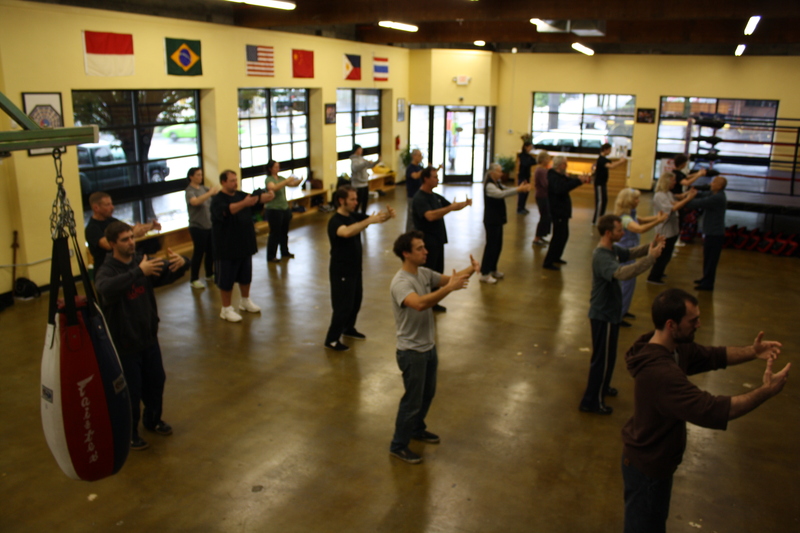 Using Tai chi martial applications you will learn how to yield and move to a more advantageous position as well as focus your intent so your (strike, break, bump, sweep or kick) can be hard with precise accuracy. When using tai chi’s martial applications there are some basic fundamentals that one must understand. The first is how to establish a solid root. The second is how to be flexible and relax. The third is how to yield. The forth is how to stick and follow your opponent. The fifth is how to release your power or to use fajing. These are some basic concepts we want to understand, but you should be clear that tai chi when broken down is a complex science and cannot be fully explained in a few paragraphs. One of the best ways to cultivate a strong root is with the standing meditation (Yichuan). Yichuan is used in tai chi, qigong, bagua, H-sing-I and many forms of gong fu. You can learn to establish a strong root from doing forms, pushing hands, walking meditations and a variety of qigong sets, but practicing Yichuan will help you shave off years of training and reach higher levels of practice sooner than doing the previous exercises alone. All of the areas we mentioned earlier will help with your flexibility and relaxation. One of the keys to developing a deeper level of relaxation is to learn to quiet the mind. There are studies that show the average human has 7 +/- 2 thoughts per second. Having this static in the mind will cause tension throughout the body. 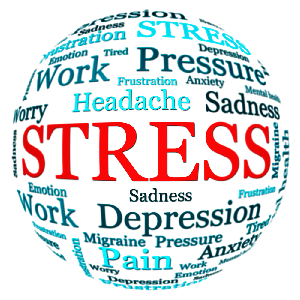 When you add an outside distraction (attacker) this will cause most people to tense and lose their ability to relax. If we use the Tai Chi practice to find our center (quiet mind) it will be easier to respond when under pressure. “Four ounces to move a thousand pounds.” This is used in many old texts to describe the power of yielding. One of my teachers who is a world class push hands (tai chi martial applications) expert once told me that one in a thousand people who play push hands understands how to yield. The more I understand about yielding the more I agree with him. One of the impressive things about the concept of yielding is that a 75 year old man or women can deal with an attack from a 30 year old aggressor. The concept of yielding teaches you to adjust your power to the place where your aggressor is moving off balance letting you win the struggle with the least amount of force. This is a fun part of the tai chi martial application training. There are many different forms or patterns of sticking to develop good sensitivity. It allows you to be light and follow an opponent without losing contact. After you have practiced pattern training for a while it is then time to move in to freestyle sticking. This can be practiced by just 1. Adhering or 2. Adhering and centering and 3. Adhering, centering and striking. All of these practices are fun and challenging. The release of power is the focused intent of delivering an attack. Having the strike be so focused will allow the most relaxation giving the greatest opportunity to respond. There are many ways to practice fajing to cultivate the power in all directions. I have met some teachers who are very strong in one direction, but the key or goal is to understand how to be powerful in all six directions. 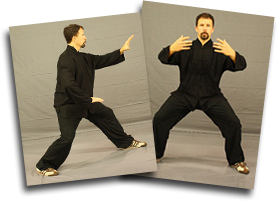 This is a basic guide to using tai chi martial applications. If you are interested in the study of tai chi as a martial art you will save a lot of time seeking out a qualified instructor who clearly understands the concepts we discussed. Good luck with your practice.